I am so honored to share that have been featured and published in several photography communities, contests and magazines. I am elated to share some of my favorite sessions that have been featured! The Twelfth Year features senior photographers work on their blog and Instagram account. I have been a featured photographer and featured several times on their Instagram! 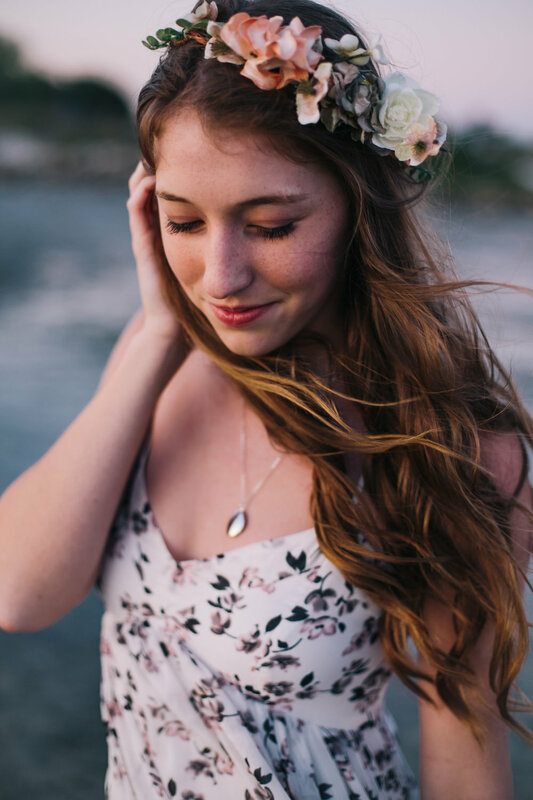 Read Kira's featured session HERE! 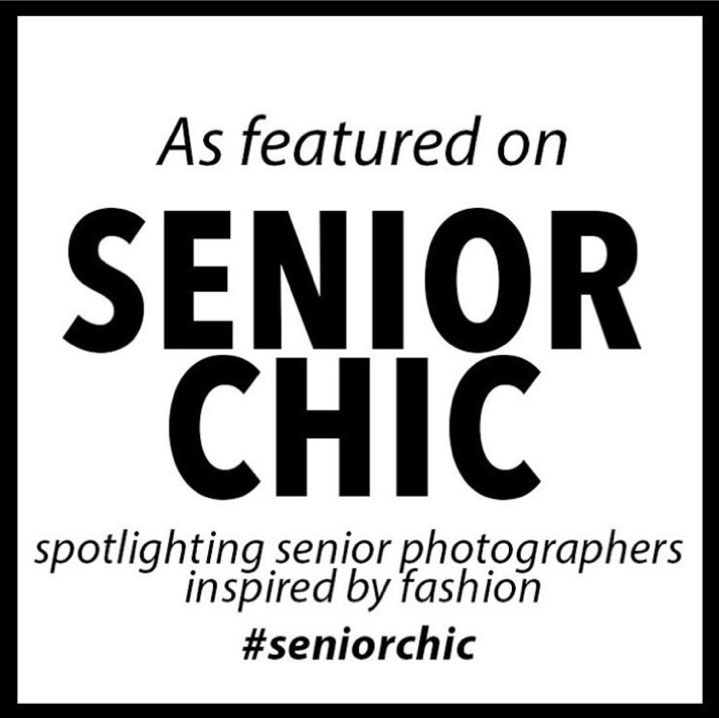 Seniorolgie is one of the leading resources in the Senior photographer community. 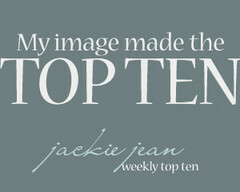 I am elated to share that I have been featured twice on their site. I have also attended several conferences and learned a lot through Leslie and her team! 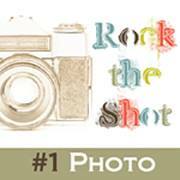 Shoot & Share is an annual photography contest. Last year's contest. Last year over 80,000 submitted pictures over 400,000 pictures and there were over 32 million votes. I am over the moon and humbled to share my Beauty Revived session of the Campbell family honoring their daughter Macklyn earned 6th place in the Passion Portraits category. Dear Photographer is photography community that features photographers who specialize in all kinds of areas of photography in their REDEFINE series. I was asked to speak on the area of senior photography. 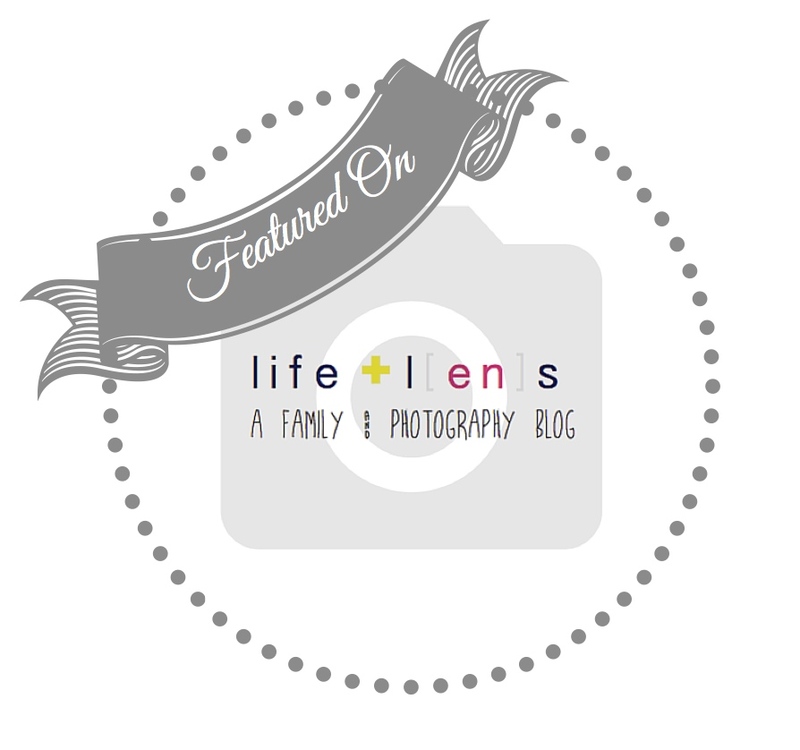 Read about my love of senior photography in my REDEFINE feature with Dear Photographer. 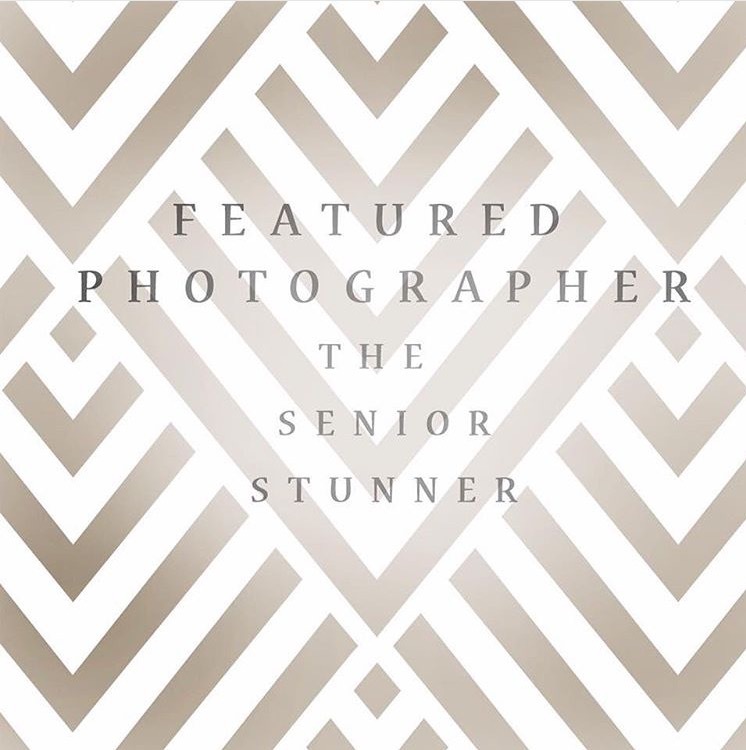 READ MORE ABOUT MY SENIOR PHOTOGRAPHY BUSINESS HERE! Beauty Revived is a national movement to spotlight women and children of the world who are beautiful from the inside out. Beauty Revived partners with 50 photographers 4 times a year to run international campaigns featuring 50 women or children. Each campaign is unique. I have been chosen to participate in the 50 Beautiful Seniors, 50 Beautiful Mothers, 50 Beautiful Teachers, 50 Beautiful Children's campaigns. 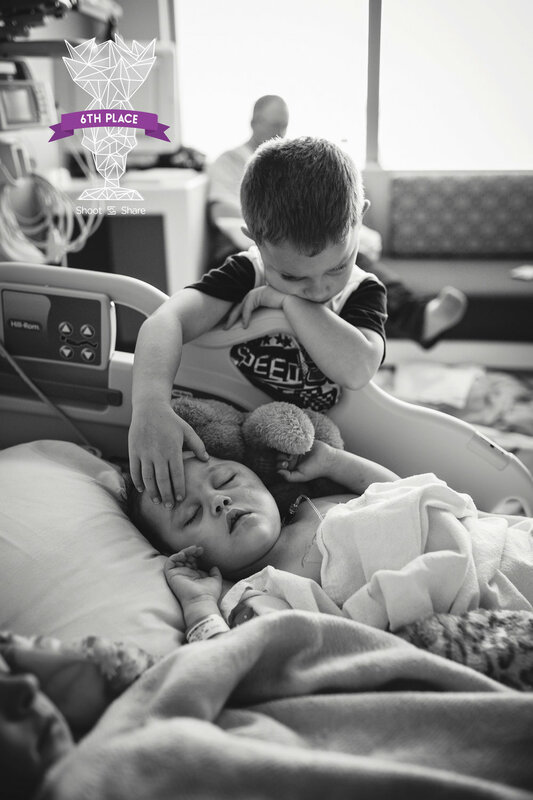 I have also been blessed with the opportunity to help a family who needed photography services gifted as their daughter had only been given 24 hours to live. Beauty Revived is a way for photographers to use their lens for good. I am humbled and honored to be a part of the BR family!